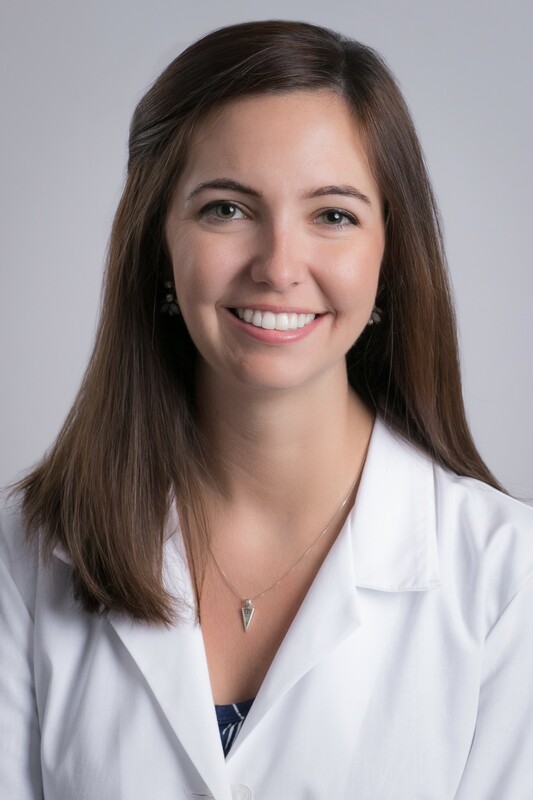 Dr. Nicole Denney is originally from Kansas City, KS and earned her Doctor of Audiology degree from the University of Kansas Medical Center. During her education, she gained valuable experience assessing hearing and tinnitus disorders as well as providing rehabilitation services for hearing loss. She has a passion for hearing conservation, helping people hear better and educating patients about their hearing loss. When outside of work, she enjoys hiking, traveling, spending time with friends, and exploring the beautiful state of Colorado!